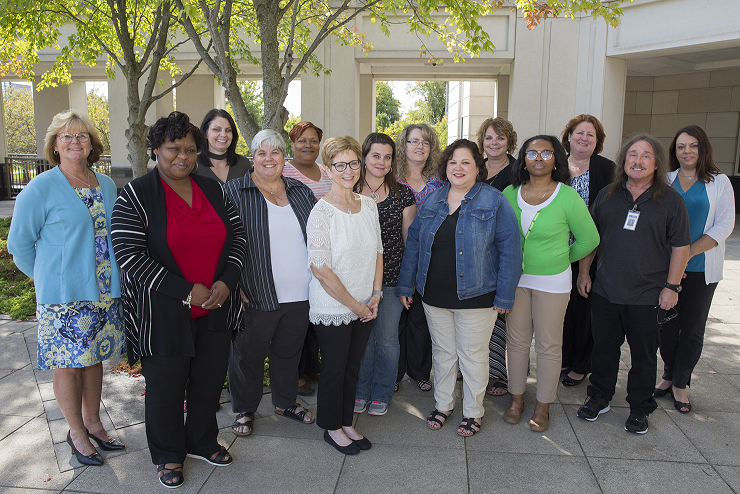 Celebrating over 30 years of delivering training to Michigan’s child support professionals. If your business or organization is serving the child support community, we would love to have you become a part of MFSC. Click here to learn more. Join us at our Annual MFSC Conference. We always have a great line up of information, resources and keynote speakers. Click here to learn more. MFSC needs you! 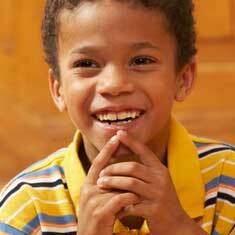 We have a wide range of opportunites to jump in and make a difference. Click here to learn more. Thank you in advance for your help! 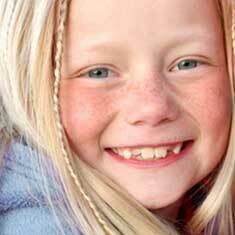 Support the Michigan Child Support Program through a wide range of sponsorship opportunities. Click here to learn more. Find out whats happening at MFSC. 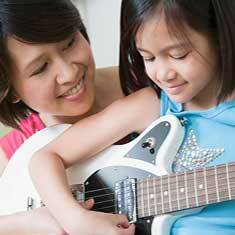 Learn about upcoming events. Click here to learn more. Advertise at our next MFSC Conference. We have advertising space in our conference brochure, with over 500 members attending. Click here to learn more. We want to say a huge THANK YOU to our supporters! Click here for a list of our recent supporters. 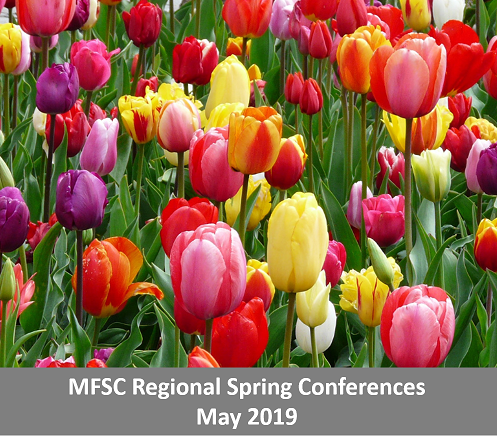 Register for MFSC Regional Spring Conferences! 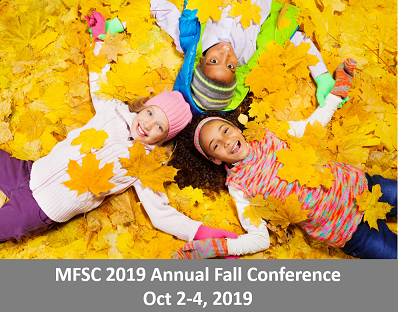 Join us at the our annual MFSC Fall Training Conference!